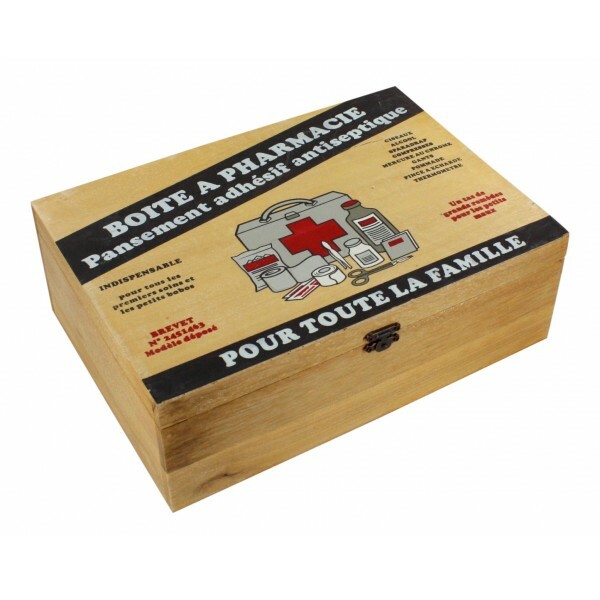 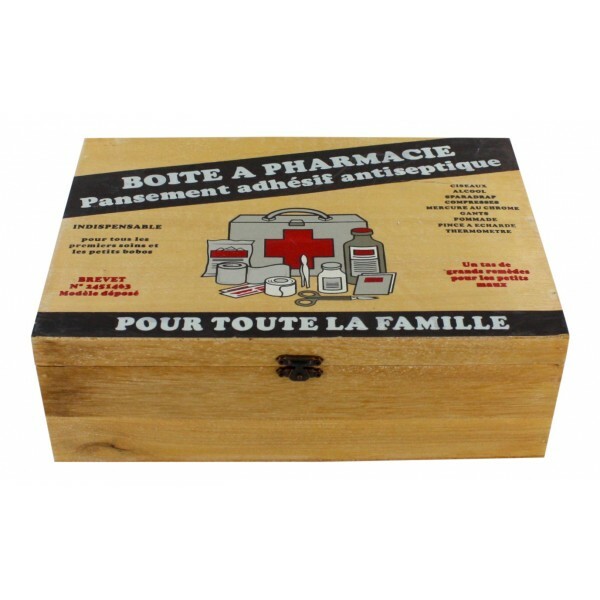 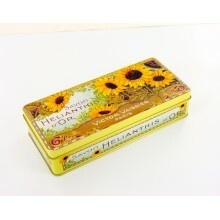 Vintage design "Boite a Pharmacie"
This wood box measures approximately 11.5" x 8" x 4"
You can store your medication and beauty supply ... and much more! 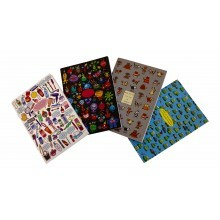 Set of 4 humorous pocket notebooks, 4 different French designs "Ou es-tu cache ? 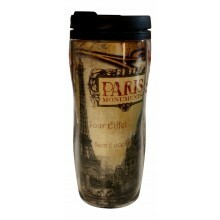 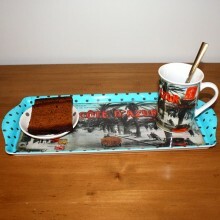 ", 6" x 4"
Insulated Travel Mug, French vintage design "Paris Monuments"